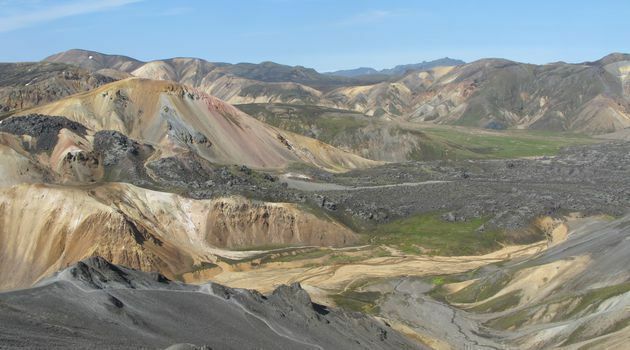 A scheduled bus from June 21st to September 9th - from Leirubakki to Landmannalaugar. We have three departures from Leirubakki: At 08:25, 10:05 and 15:05. A ride with our highland bus from Leirubakki to Landmannalaugar.